With many years experience in the PC Case & Input Device, Likest have become one of the top leaders in this field. OEM/ODMOBM/EMS/EDS is our core concentration of operation that is supported by our advanced production equipment and quality system. In order to save cost and meet our customer's requirement, Likest have expanded our company overseas in Sheng Zhen, Shanghai and Taiwan. In order to provide our customers with good design and good quality products, Likest have set up our own R&D team in Taiwan and China and purchase measurable units high-technology testing equipments and manufacturing equipments. If you need OEM/ODM/OBM/EMS/EDS supplier, Likest will be your best choice because our long time experience and strong R&D and high-Technology testing and manufacturing equipment. If you are distributor and need manufacture, Likest will also provide you good products as good design. Likest are a leading manufacturer of PC Case, Input Device: Keyboard and Optical Mouse since 1973. 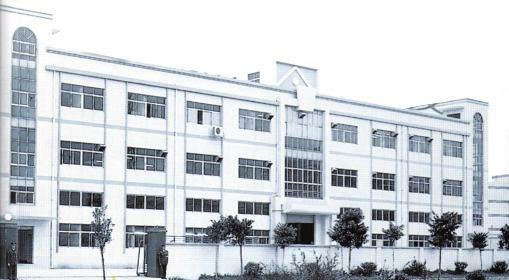 Likest have a factory located in Mainland China with a workspace of 40,000 square meters and more than 2,500 staff. Our current production capacity is now around 1,000,000 units monthly. Likest export our products to countries all over the world and enjoy an excellent reputation through years of experience. The best product quality is ensured with our team of highly qualified R&D engineers. As a professional manufacturer, Likest always provide the best services to our partners and satisfy their demands. With a total capital investments of 20 million US dollars, we boast over 100 sets of Plastic Injection Machines, 7 PC Case assembly lines, 4 keyboard assembly lines, 5 mouse assembly lines and 4 sets of coating lines. Our equipments are 100% imported from Taiwan. We are composed of qualified in-house engineers and technicians trained to perform QC inspections. 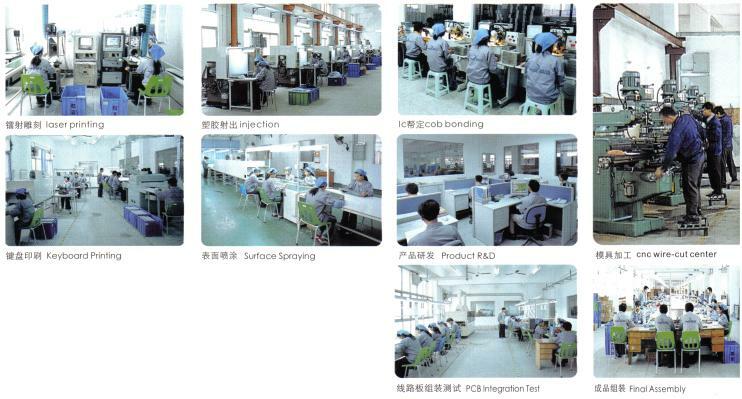 Reputed as one of the leading supplier of computer cases, our products undergoes strict testing and inspection. Each phase of inspection, beginning from production to packaging and delivery, we have qualified QC staff to ensure quality control. Our R&D equipments include 5 printers, 2 digital cameras and 20 CADs. We are composed of qualified R&D staff with profound knowledge in computer technology, product design and market analysis. Our R&D department emphasis on new product design, product function and production efficiency.